The QRC has presented educational preservation workshops. Details of some past workshops are shown here. 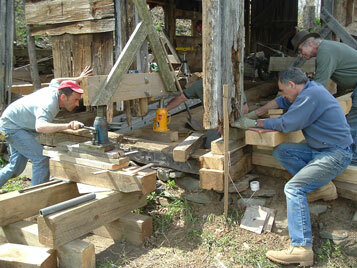 Dry Laid Stone Wall Reconstruction (September, 2005) with Ray Krumenacker, master stone mason at the Quitman House. 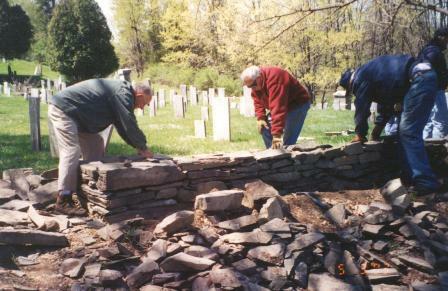 Participants learned: tools of the trade and their uses, ripping down and organizing materials, setting stone bases and stone wall construction, and capping or topping the stone wall. Photo Preservation and Documentation (March, 2006) with Anne Liljedahl, photographic archivist. Participants learned how to preserve and document old photographs that they have in their collections so that future generations will be able to appreciate the heritage they represent. Basic repair was also discussed, although a professional conservator should always be consulted to prevent damage to these priceless artifacts. 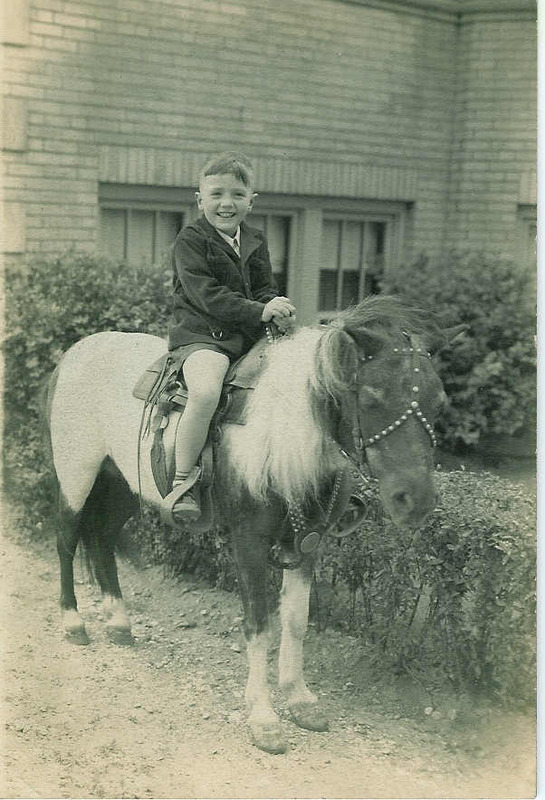 If you have a box of old photographs in your attic or basement, this is the workshop for you! Five-Day Barn Workshop (May, 2006) with Bob Hedges, Conrad Fingado, Todd Scheff, and Eric Braymer, at the 1770 Dutch Barn on the Palatine Farmstead continued the work done in 2005. The goals of these two workshops were to focus on several areas regarding this important project.